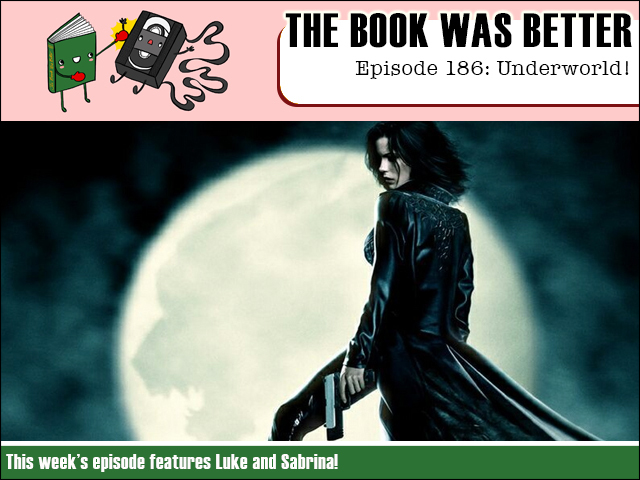 This week we struggle through the ridiculously long novelization of Kate Beckinsale in leather epic Underworld! And joining me is guest host Sabrina as we try to work out a) what is even going on, and b) where vampires or werewolves are more to our lycan. And what's worth buying at Kate's Baking Sale?